The Artist's Guide to Success in the Music Business, 2nd Edition is a detailed analysis of the subjects that all musicians should understand and apply to pursue successful and sustainable careers in music today. Full of practical advice, this music-industry audiobook provides comprehensive details on how to achieve self-empowerment and optimize your success in today's music business. 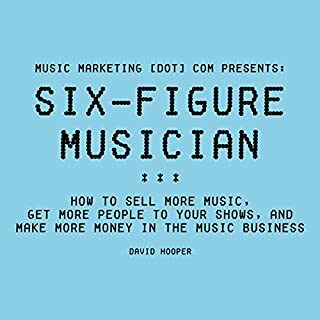 From production and performance tips to marketing and career-building advice, this music-business book instructs and empowers artists on how to take the hard-earned lessons of a fellow musician and put them to work in their own careers. I have few problems with this book. 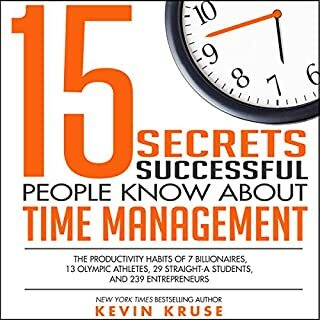 If you have zero experience in music industry then this is a good guid book on how to behave and save time and energy and create a good relationship with other in the industry. I’m a bit disappointed that the title was a bit misleading to me. I think it should have been something like “sharing my experience in music industry” or “music industry tips” or something like that, it had nothing to do with business side of the music in my opinion. By replacing the “Business” with “Industry” the title wont be as misleading. Again it is not a bad Audio book at all but if you are looking for business plans look elsewhere. Jam packed with information for any musician planning on making steady income with music. Loren Weisman makes sense of it all in away that honest but not overwhelming. Informative, humorous, insightful, and brilliant! Loren Weisman is musically educated, extremely experienced, and brutally honest with this book! 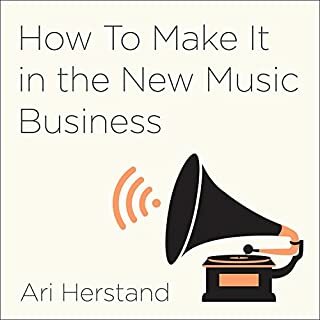 Great read if you are seeking a deeper understanding of succeeding in the music industry. It will open your mind to aspects of the music industry that you probably never thought of. Some parts even had me laughing with Weisman's genuinely unique sense of humor. Definitely recommend! Really appreciate the knowledge here, just feels like it was wearing me out to listen to. Had to stop many times. 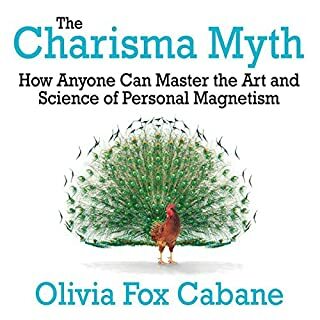 really struggling to find anything in the first 86 chapters that isn't common sense or just really vague and related purely to attitude and behavioural problems. might be worthwhile for very young people and those who are just about to start out but as someone with only a few years in the industry I honestly can't bring myself to finish this in the vague hope that there might be a handful of things that might be beneficial to my progression. 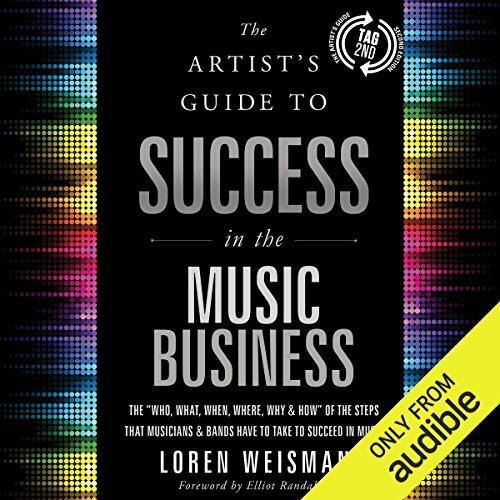 Would you consider the audio edition of The Artist's Guide to Success in the Music Business (2nd edition) to be better than the print version? Yes, have the audio version narrated by Loren Weisman means that emphasis is given correctly to certain parts and some of the (cheesy) jokes are a little more humorous. There were no characters per say, however I found the true life accounts of people Loren had come into contact with very interesting. What about Loren Weisman’s performance did you like? The way he really put across the amount of hard work and determination is needed during each part of the musicians journey. 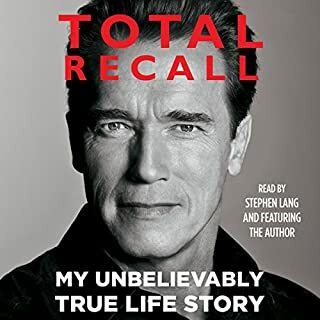 Though some parts of this book could come across simplistic and basic, it provides much deeper analysis into party of the music industry that most newcomers wouldn't even consider. 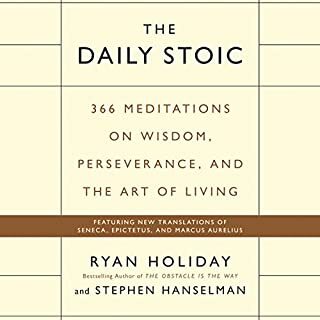 If you take the experience that is on show here, and use it to better yourself, this could end up being one of the most influential books you'll ever read.